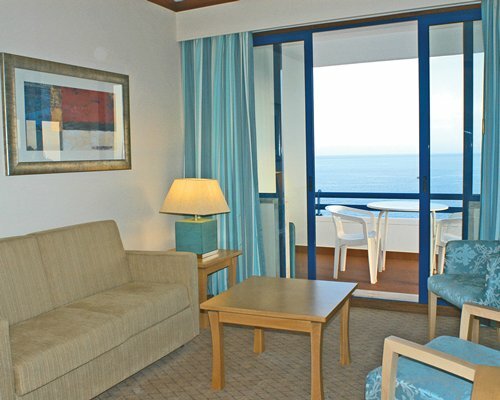 RCI Gold Crown Resort Madeira Regency Club is set in a luxury four star hotel with 96 breath-taking apartments. Most of the apartments are facing the Ocean and the harbour, where you can enjoy spectacular sunrises combined with spectacular panoramic views. 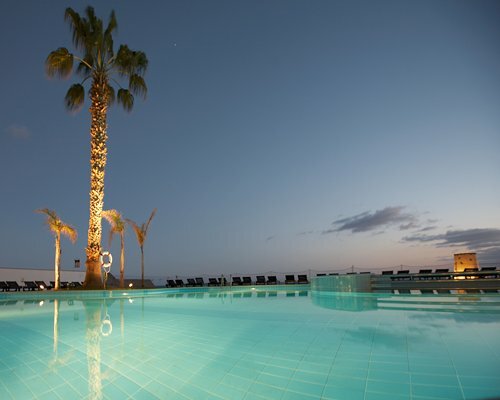 Madeira Regency Club facilities include large swimming pool with separate children’s pools, 2 restaurants, a bar, and direct access to a seaside beach. With an all year round, warm climate, the club offers excellent five star service where everything is arranged for your personal comfort and convenience, allowing you to enjoy a complete and relaxing holiday vacation. 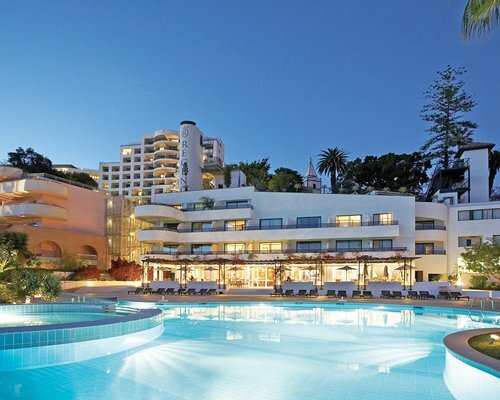 Madeira Regency Club is situated on the seashore just 1km outside the busy centre of the capital city Funchal, were you can find right on your doorstep, lovely traditional restaurants and popular local bars with live music several evenings during the week.